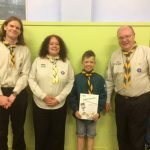 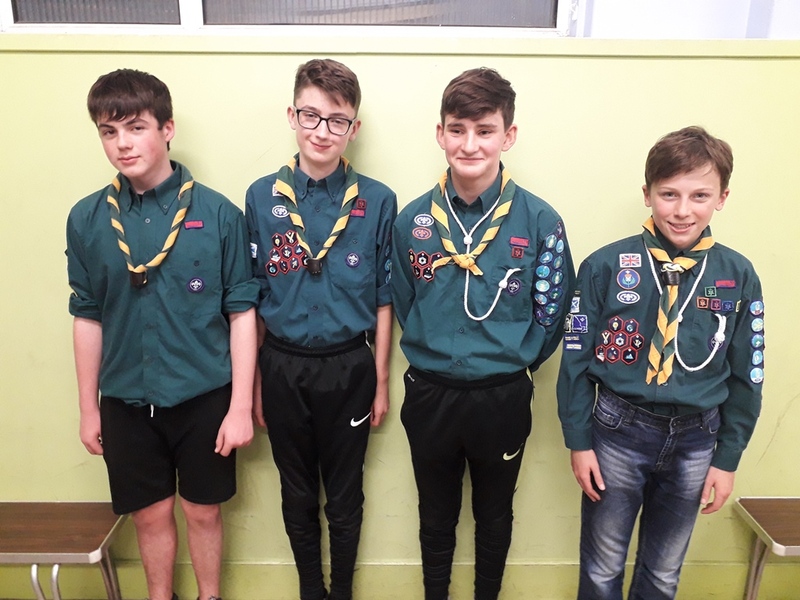 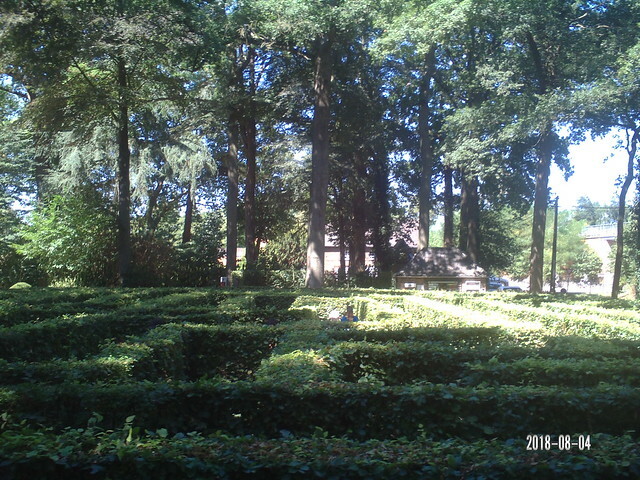 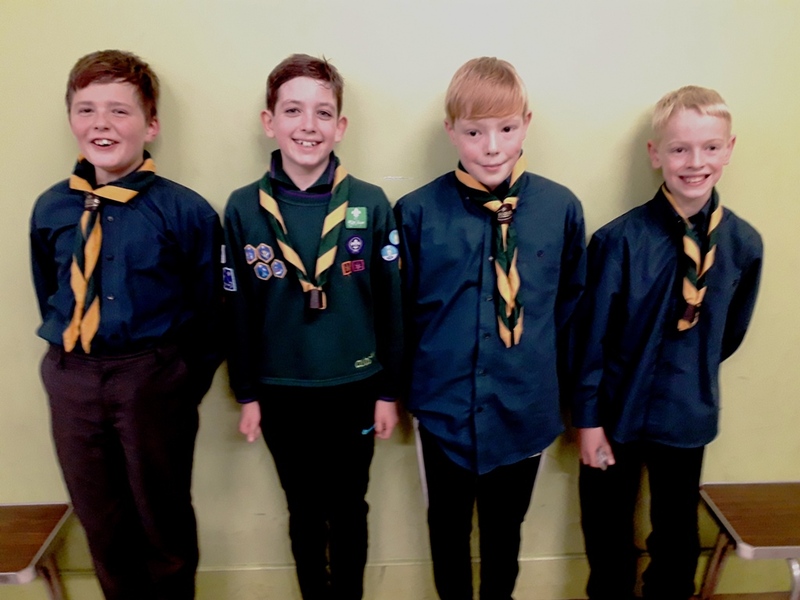 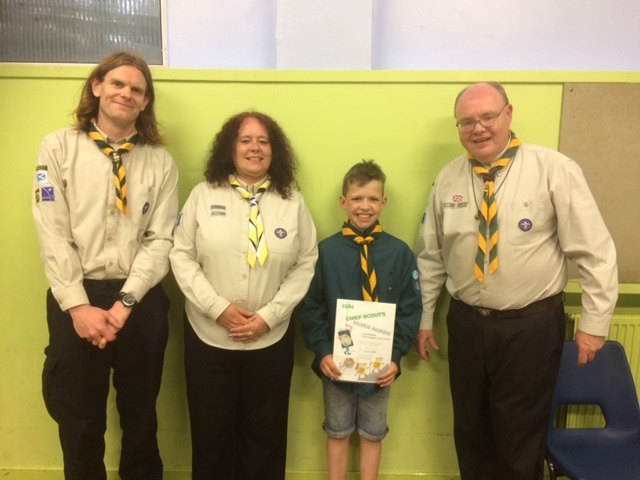 A Team from Monday Cubs took part in Great Western District’s Annual CubTreasure Hunt, finding answers to almost one hundred clues within Kelvingrove Museum and in Kelvingrove Park. 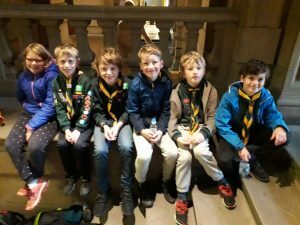 In the rain. 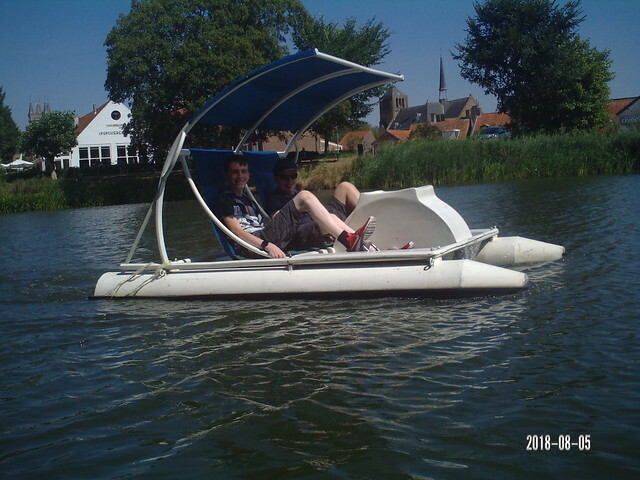 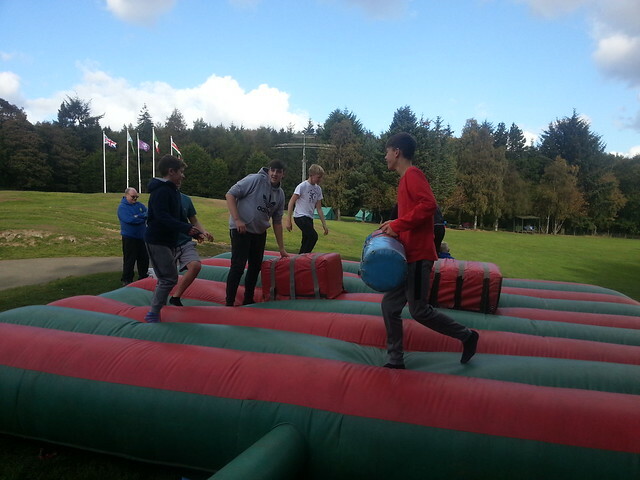 They didn’t win the competition but really enjoyed the Challenge of it all! 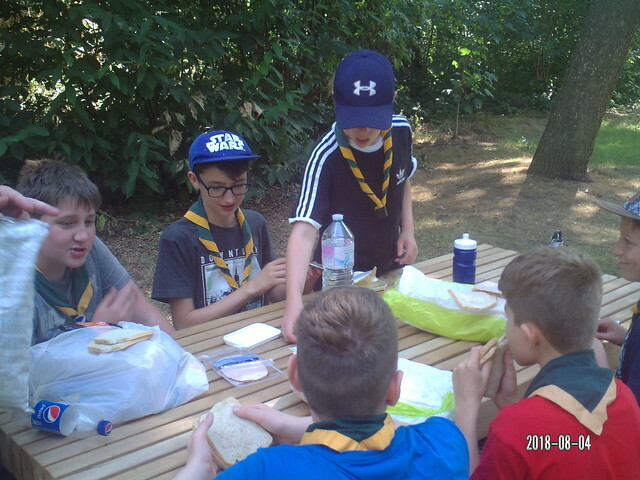 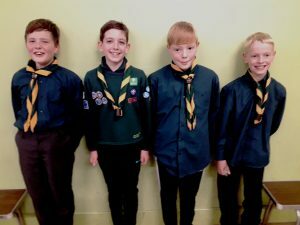 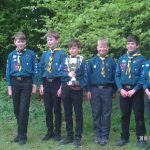 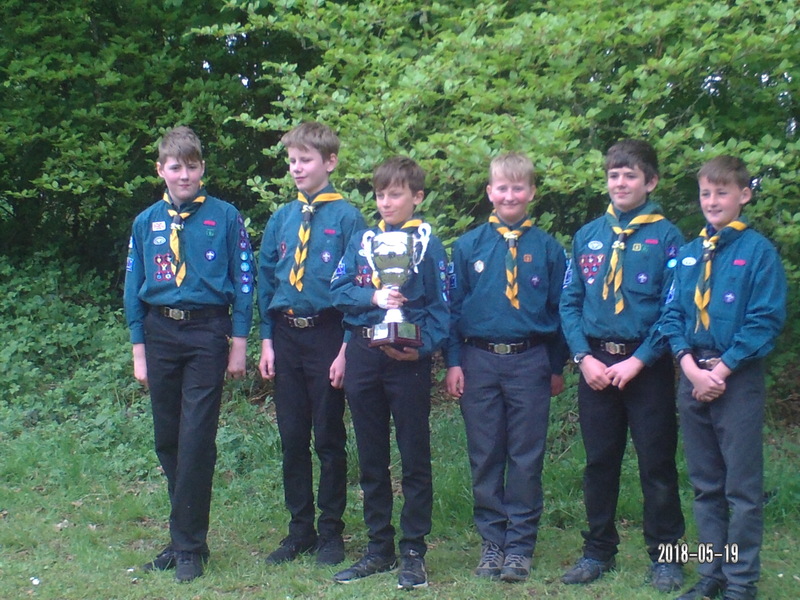 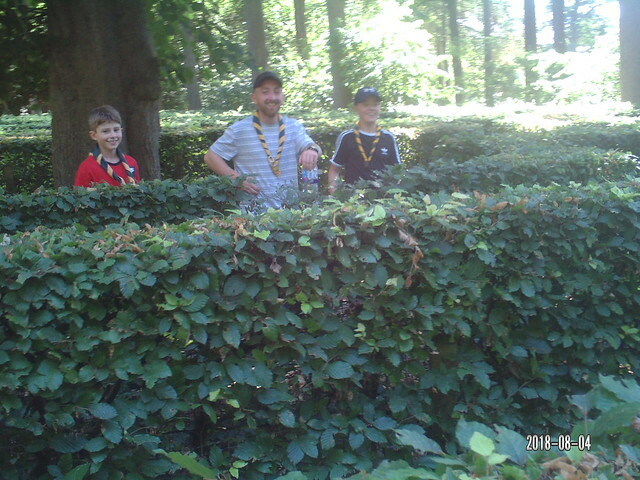 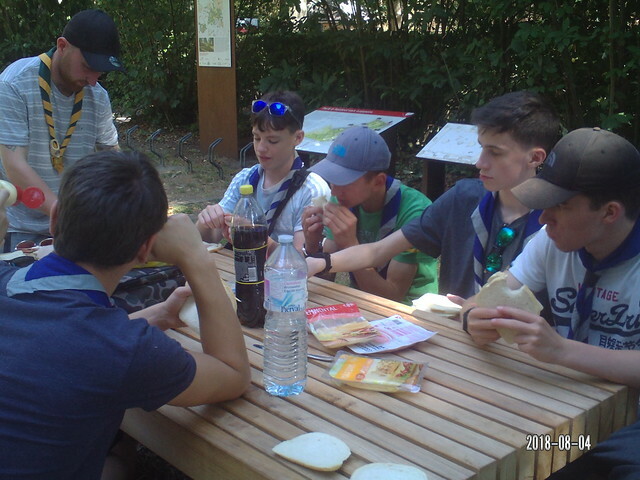 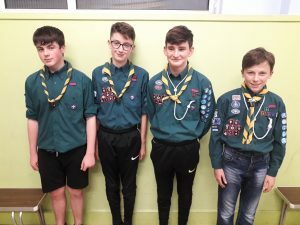 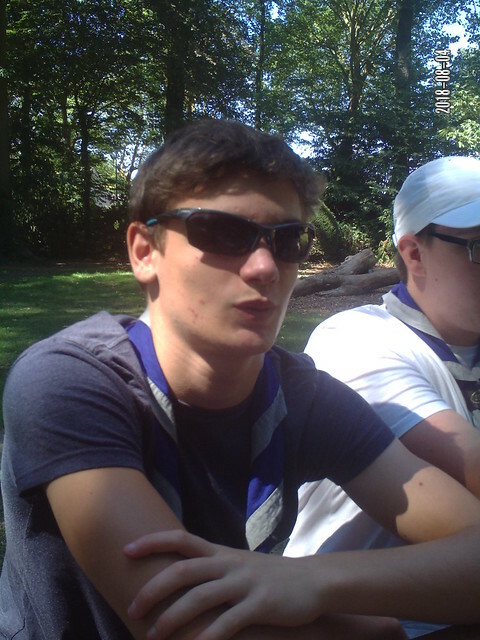 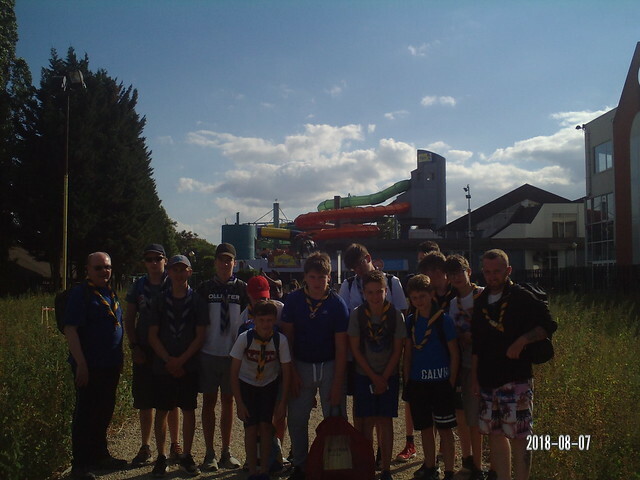 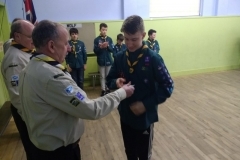 The scouts spent two nights at Fordell Firs. 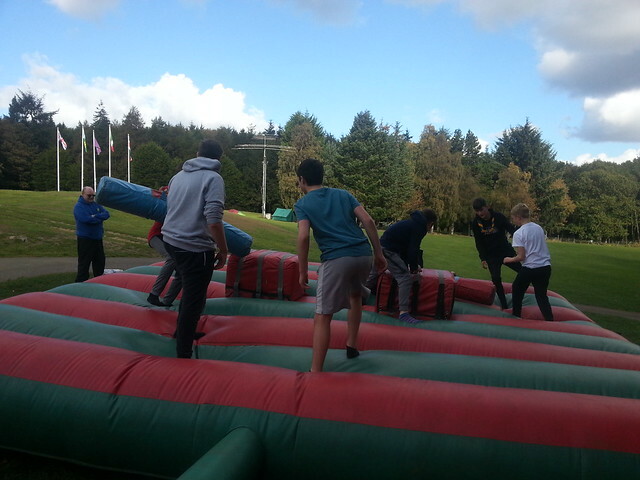 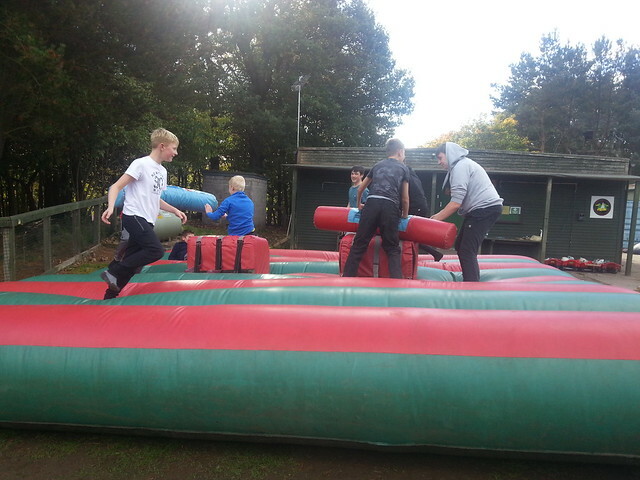 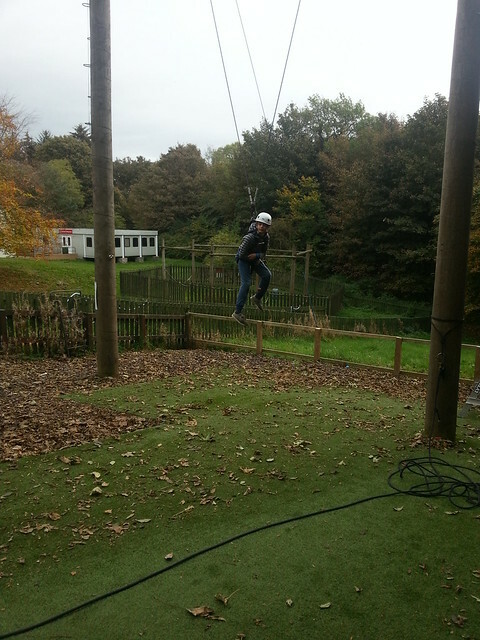 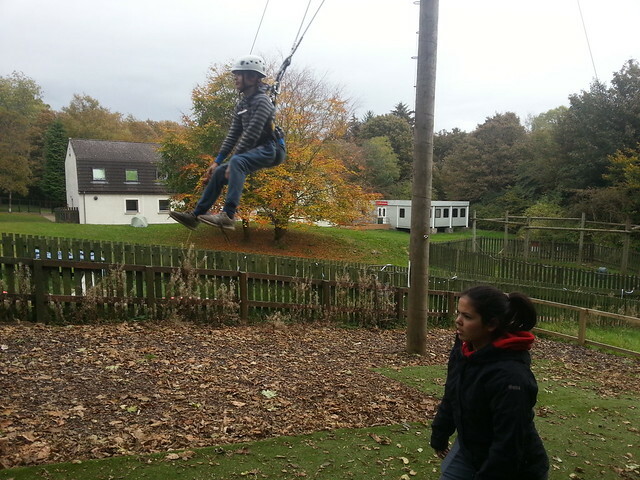 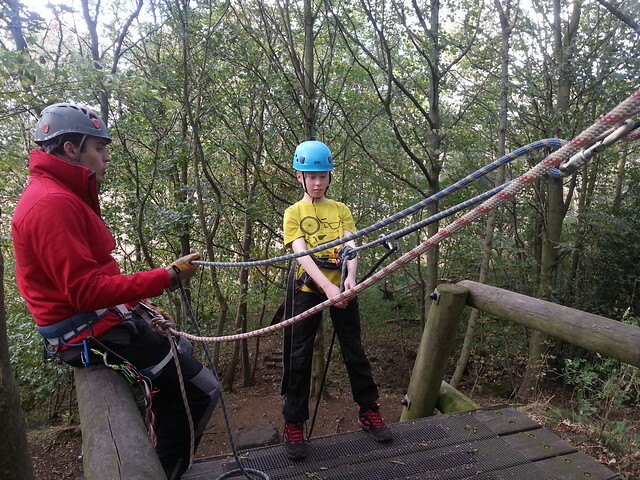 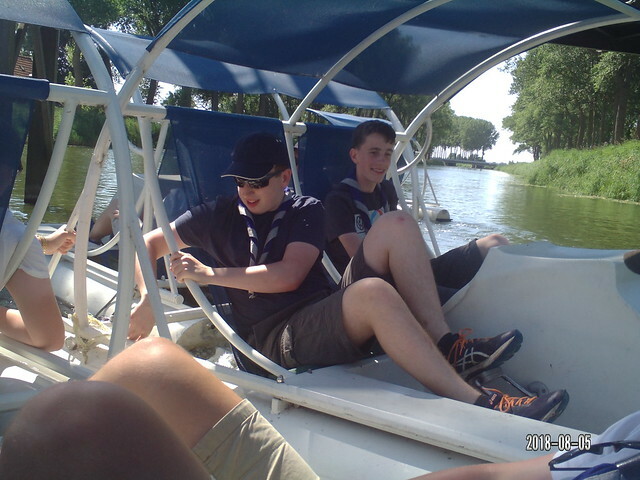 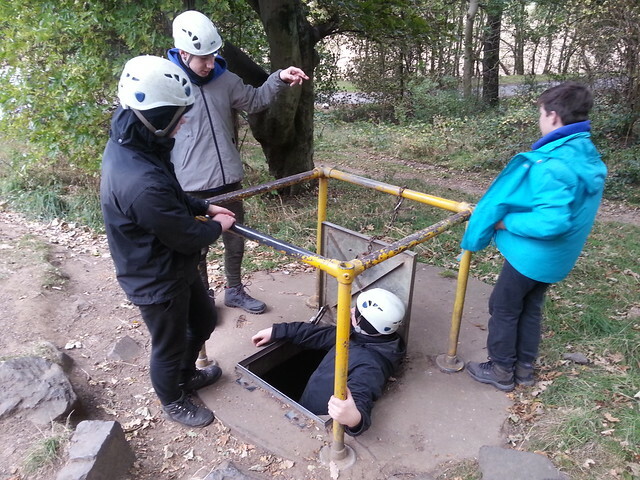 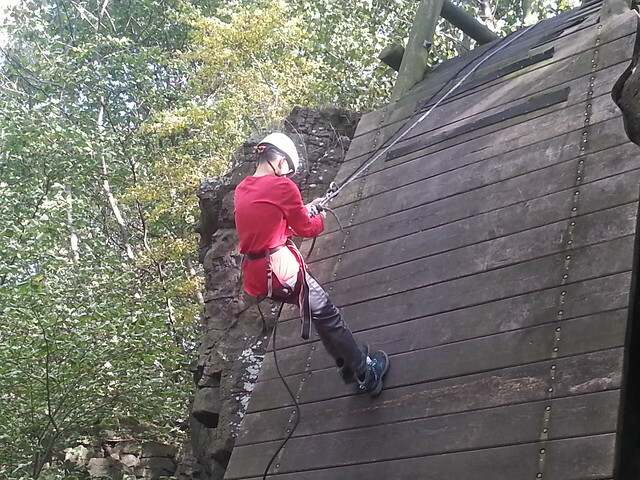 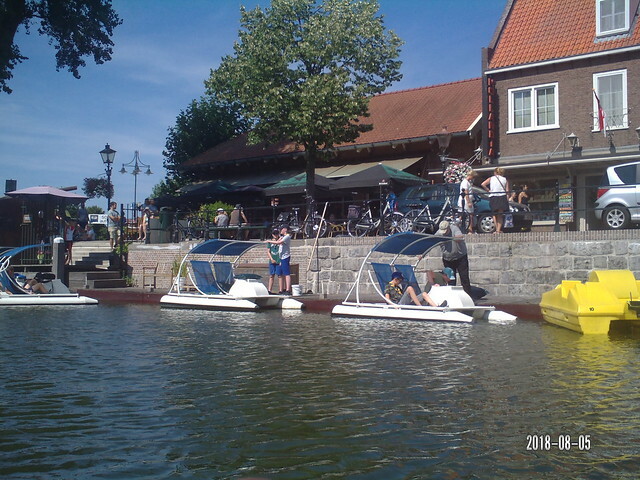 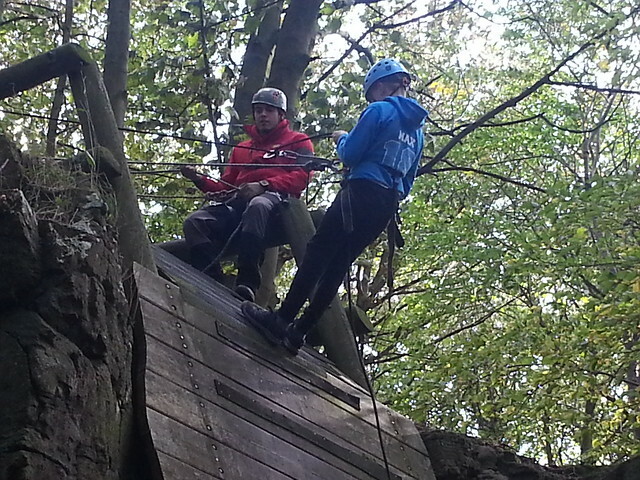 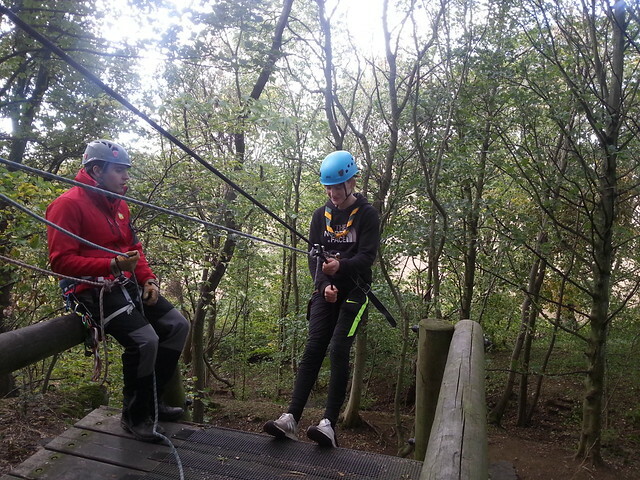 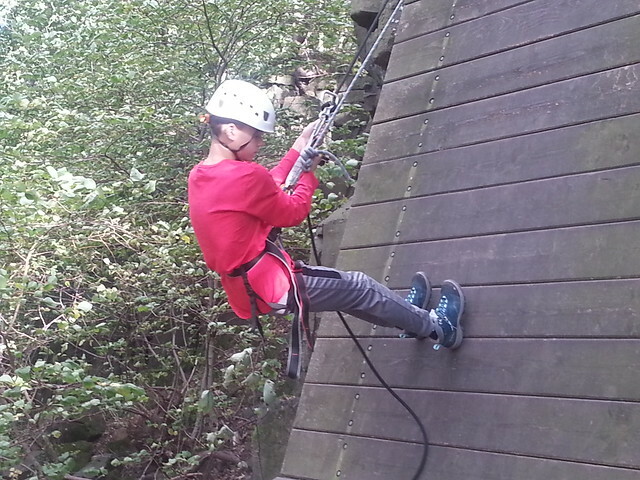 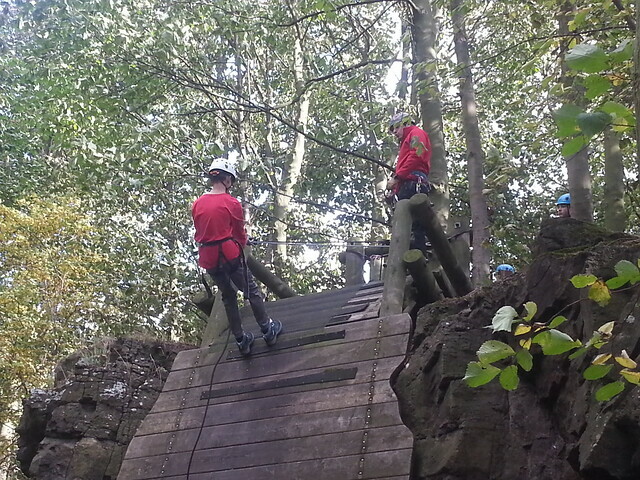 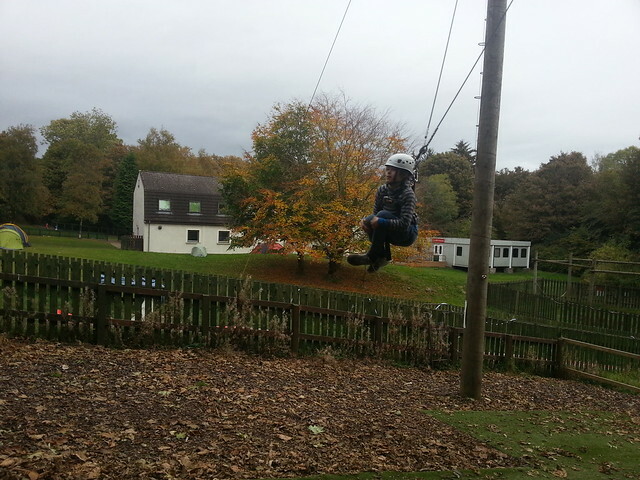 They took part lots of activities including abseiling, caving and king-swing.